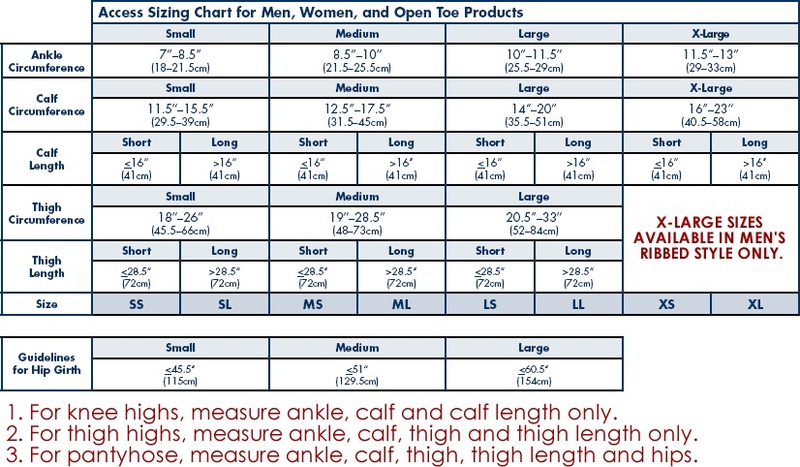 What's special about this Sigvaris 970 Access Series 20-30 mmHg Men's Closed Toe Thigh Highs - 972N? Sigvaris 970 Access Series 20-30 mmHg Close Toe thigh highs for men feature a beaded silicone top band for all day wearing comfort. Available in crispa and black - sold per pair. Sigvaris 970 Access Series 20-30 mmHg Men's Closed Toe Thigh Highs - 972N.